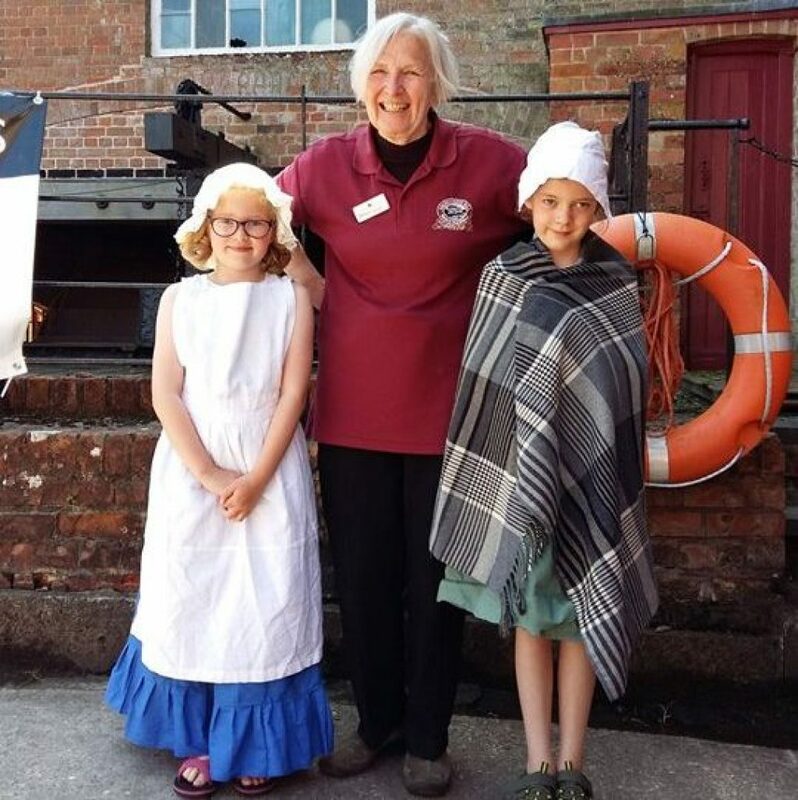 The Coldharbour Mill team, volunteers and friends invite you to take a journey back in time and enjoy a Steam Day at one of the country’s best-preserved Mill complexes, of national importance. In continuous production since 1797 it now produces artisan yarn, cloth and textiles using traditional techniques on heritage machines. Open daily, the team only bring the mill into steam about eight weekends a year – and transports visitors back to the age of steam. 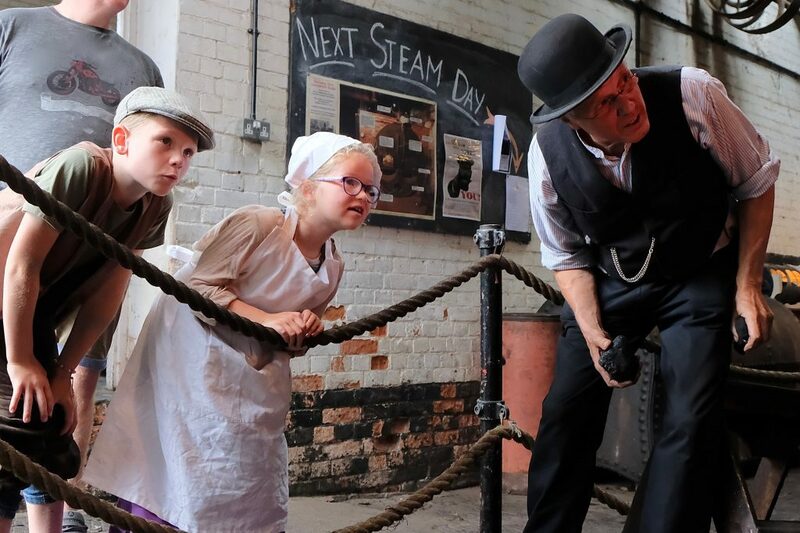 During the day the Mill will in production and the museum open telling the story of the industrial revolution and the history of the Fox family and fabric produced at the mill – and its extraordinary life-saving links to the first world war. For children there will be the popular have-a-go sessions where the volunteers will share the delight of knitting, weaving and other crafts highlighting the versatility of wool. There is also an outdoor picnic and play area to enjoy. Local coffee roasters, Braziers have a café on site serving a range of light lunches, cakes and afternoon teas and the Mill shop will be open selling a range of Mill produced yarns and textiles as well as other locally produced gifts and crafts. 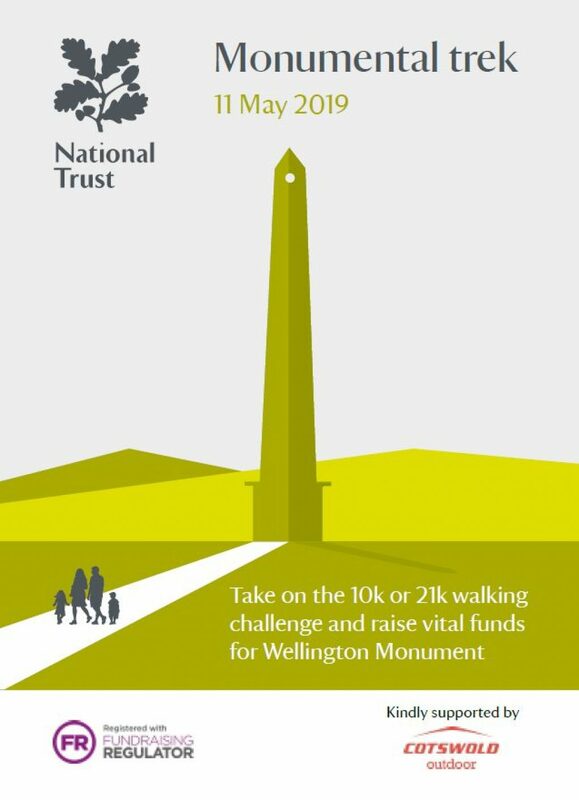 With wheelchair and pushchair access to all levels of the Mill, this is truly a day for the whole family. 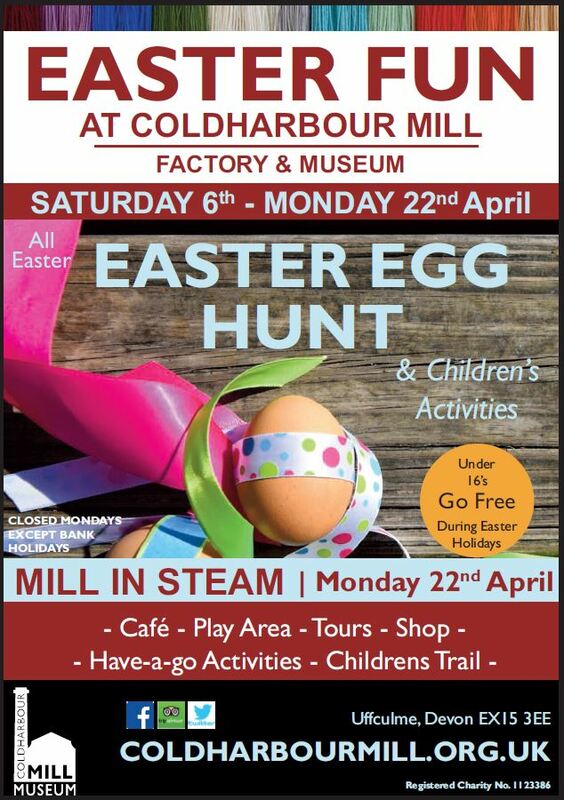 Coldharbour Mill is only five minutes drive from J27 of the M5. Follow the brown signs to Working Wool Museum. Satnav: EX15 3EE. Free car park.